With the legislated closure date of Northern Pulp's Boat Harbour treatment site about a year away, people in the forestry industry fear the potential loss of the mill itself. 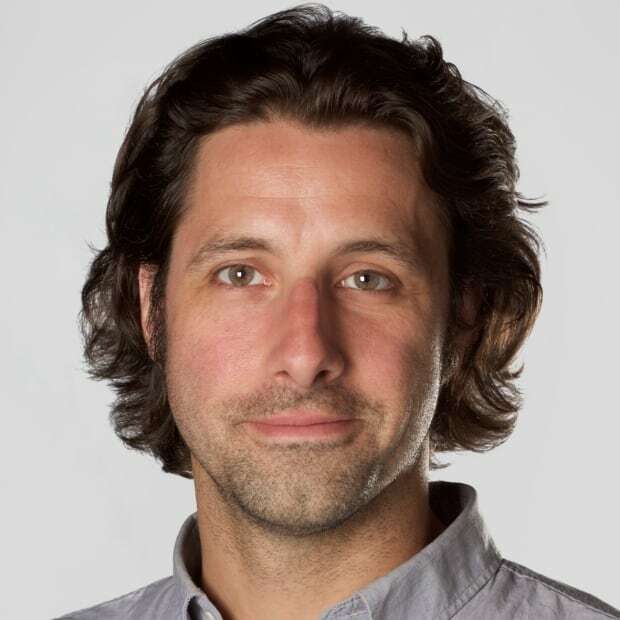 It was a few months ago that Jeff Bishop noticed a growing unease about the future of Nova Scotia's forest industry. Bishop, the executive director of Forest Nova Scotia, was suddenly taking more and more calls. 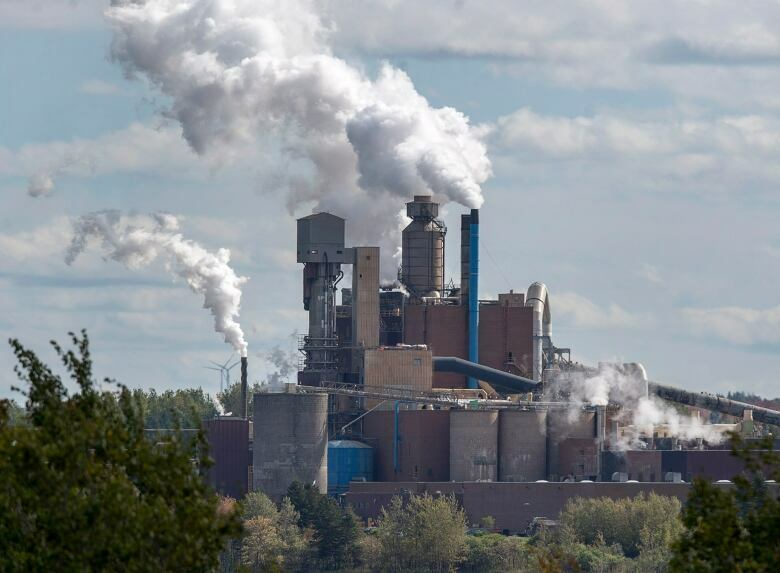 On the other line were concerned industry members, all taking stock of what the potential loss of the Northern Pulp mill in Pictou County would mean for their livelihoods. As the legislated closure date of the mill's Boat Harbour treatment facility looms and no replacement approved, the future of the mill — which takes between 35 and 40 per cent of the pulpwood from the provincial market — remains murky. While there are differing opinions on the mill in terms of its history, operation and environmental footprint, there is mostly consensus on the role it plays within the forestry industry, both direct and indirect. A 2016 economic impact study found 6,100 direct forestry jobs in the province and Bishop estimates at least 2,550 of those are people connected to wood that eventually finds its way to Northern Pulp in one form or another. The top 11 sawmills in the province, which account for 96 per cent of the lumber made here, all have ties to Northern Pulp. More than 90 per cent of sawmill chips in the province end up there. Andrew Watters, general manager for Groupe Savoie's hardwood sawmill in Westville, said they get about 30 per cent of their logs from Northern Pulp. All their chips and bark go back to the pulp mill. "It's a pretty good part of our business plan," he said. "That sawmill waste helps pay your bills. If you don't have a market for that it's pretty hard on the equation." There are 50 people working at the Westville sawmill, which already struggles to get supply. As a result, the mill is only running one day a week — enough to keep employees' benefits in place and make pension contributions. If Northern Pulp were to close, Watters estimates mill production would drop to between six to eight months of the year. The links don't end there, said Bishop. "There's hundreds — if not thousands — of landowners that sell wood on the market, whether directly to Northern Pulp themselves or through another supplier that Northern Pulp may work with," he said. Because of how thin the margins can be in the forestry industry and how integrated things are, it is difficult for there not to be significant ripples if such a major player were to exit. "The forestry industry is greatly dependent on each other and Northern Pulp is the most important link in this relationship," an official with Wagner Forest Management N.S. wrote in a November email to Premier Stephen McNeil and Lands and Forestry Minister Iain Rankin to voice concern about the potential loss of the mill. It was urgency of a different kind in 2014 that led to the creation of the Boat Harbour Act. That summer, a pipe leading from the mill to Boat Harbour was found to be leaking effluent. An agreement between the government and the Pictou Landing First Nation ended a blockade at the site and led to the passage of legislation in 2015, which called for Boat Harbour to be closed by the end of January 2020. The bill was born out of the government's desire to do right by a community that for decades had been lied to, saw concerns go unaddressed and was subject to environmental racism. Recently, as the mill attempted to complete work for an assessment application to pump treated effluent into the Northumberland Strait, focus shifted to what the new treatment facility would mean for the fishing industry — something that's led to protests and created pitched tensions within Pictou County. Amid those tensions, and strong lobbying by the mill, McNeil has rejected calls to extend the closure deadline. The mill has had five years to prepare its plan, he's said, and he intends to keep his promise to the Pictou Landing First Nation. People in the woods, meanwhile, wonder what it could mean for the future viability of their industry. Last month, Rankin said the government wasn't at the point of considering a future without the mill, but people in the industry certainly are. The challenge for anyone pulling pulpwood from a block of land is there are few places for it to go. "This is a phenomenal volume of wood for which there isn't much of another use," said Andy Kekacs, executive director of the Nova Scotia Woodlot Owners and Operators Association. On this day, Kekacs is giving a tour of a recent cut on a private lot in Colchester County. It's the very definition of soft touch forestry, with trees cut by chainsaw and lots of large trees with high-end value still standing, but with enough space between them so new trees can sprout up. Even with this approach, 25 per cent of the wood removed was low grade and it all went to Northern Pulp. That money helps make the softer touch more economical. Losing the mill would have a "significant disruption" on the industry, said Kekacs, one that would extend from sawmills to contractors in the woods, to people who drive trucks and the variety of businesses in rural communities sustained by the paycheques of those workers. Greg Watson thinks about where else pulpwood could go as he watches a machine pile it high along a logging road in Denmark, Colchester County. Watson, manager of North Nova Forest Owners Co-op, used to play in these woods as a kid. Today he's showing off what amounts to a restoration cut, a partial harvest that will help make the land and wood on it more valuable and allow for better regeneration. Cutting wood like this isn't easy; it often takes more time and costs more money than simply knocking down a stand. But it reflects what landowners in the co-op want, said Watson. Doing this kind of work, and the nature of Nova Scotia's forests, means crews working for the co-op pull out a lot of pulpwood. That pulpwood needs to go somewhere, and for North Nova right now that somewhere is Northern Pulp, which takes some sort of product from about half the jobs the co-op does. "I don't think people are aware — and I'm not defending big industry or anything — but I don't know if people actually understand how much it takes," said Watson. The mill also provides North Nova with funding for silviculture work on partial harvests and planting and spacing. Watson said anyone with ties to the mill is worried. It's the most pressure the sector has faced that he can remember. The co-op has 300 members and Watson and his team manage more than 28,000 hectares of land in Cumberland, Pictou and Colchester counties. The ability of the team to work the woods has a direct effect on the co-op's woodlot owners, who treat their land as an investment. Some take regular dividends in the form of firewood sales, for example, while others wait for the right time to use the proceeds of a cut to finance a major expense, such as the construction of a smaller home that keeps them in their community as they age. 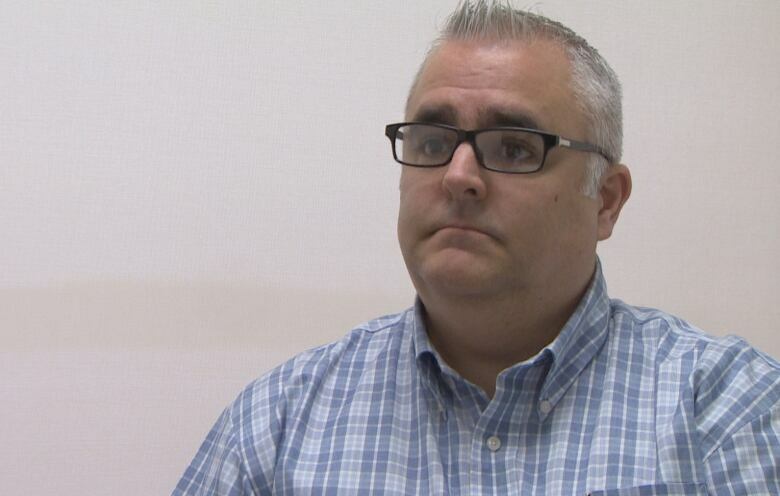 "It's not just North Nova as a business," said Watson. "We help a lot of people. We've all got to live here. We've all got to find a solution here." For many people in the forestry sector, the time to find that solution could be running out.